New VA Course on the Market! 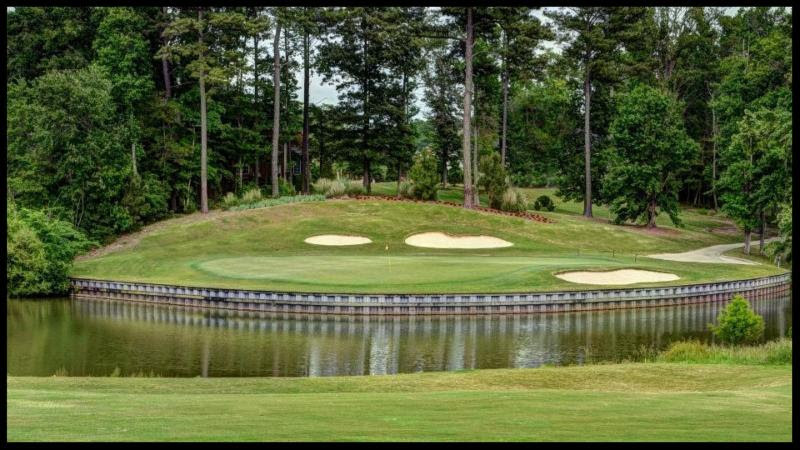 A spectacular semi-private 18-hole course designed by the renowned Tom Clark of Ault, Clark & Associates in consultation with the Tidewater's most successful professional, Curtis Strange. 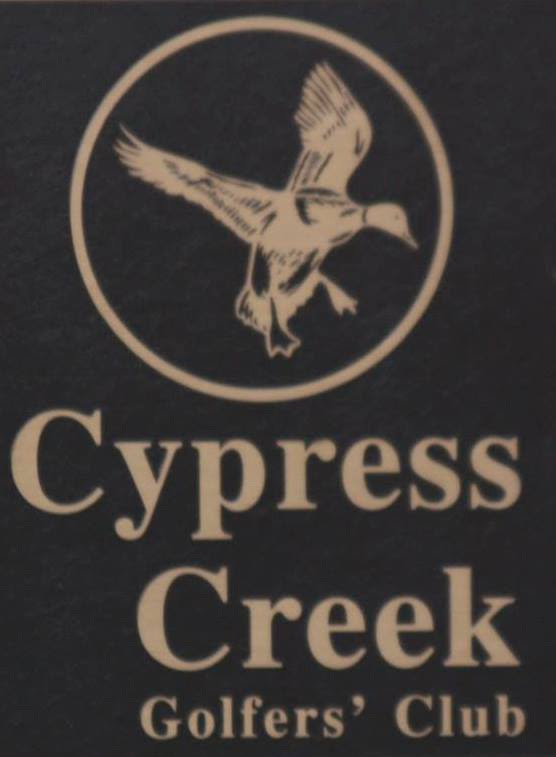 · Located just across the James River from Williamsburg and Hampton. 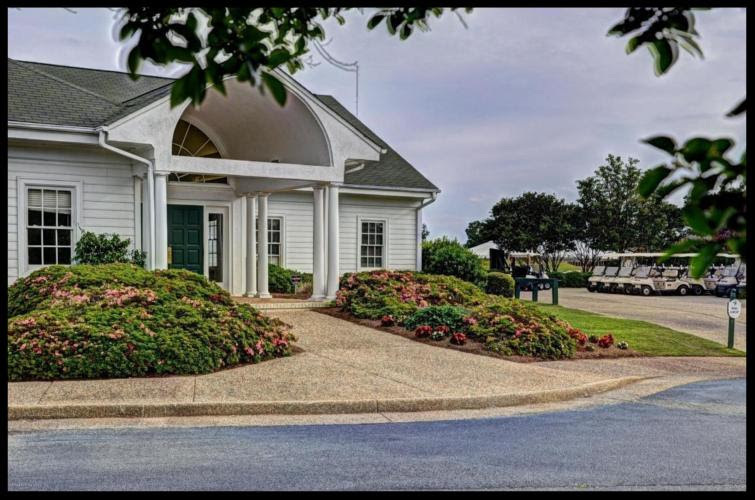 · Only 45 minutes from Virginia Beach and less than 20 minutes from Newport News and Hampton. · Carved from the ancient hardwoods and centuries old peanut fields. 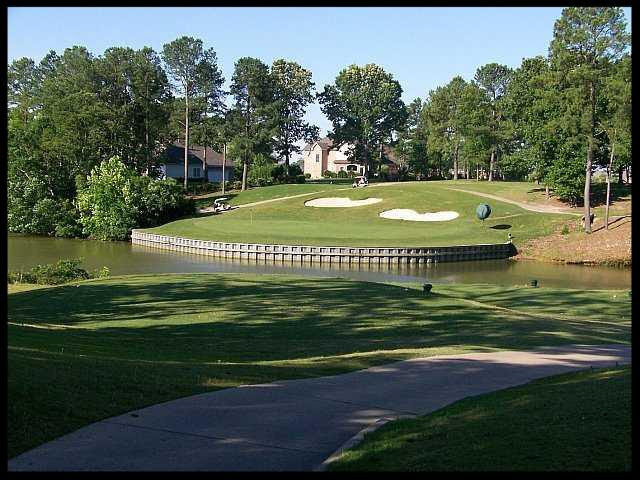 · The course rating is 74.1 and it has a slope rating of 130 on Bermuda grass. 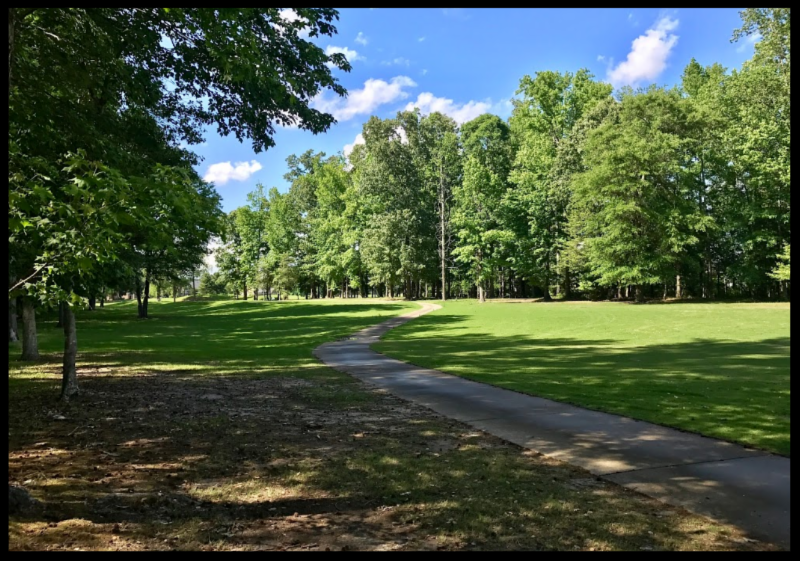 · Fifteen through seventeen, Clark's 'Amen Corner,' brings you out to the creek, along with wetlands, water and incredible scenery. Call 888-324-5020 or e-mail us to schedule a visit!! *A Confidentiality Agreement is required to receive the information package.